2 why you need this map! why you need this map! 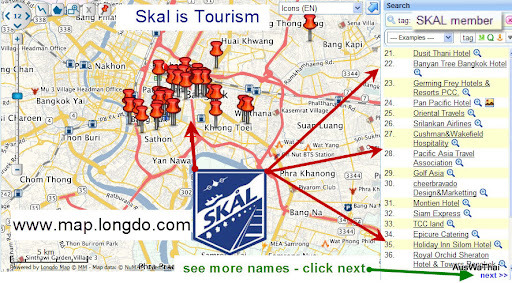 Skal Thailand - FREE BONUS - we will add you to the map with premium tag words for free! 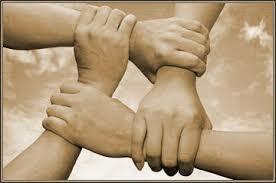 Please confirm your membership and the basic details in the section "Appoint us to register your location"